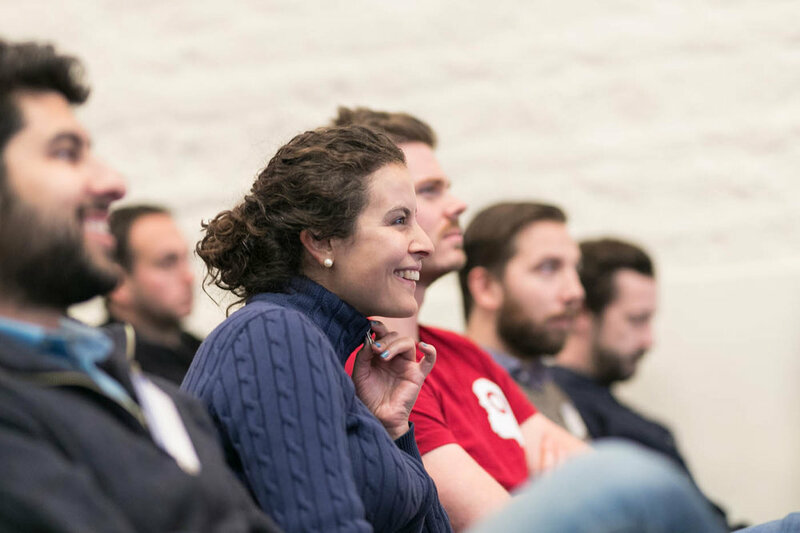 Microsoft wanted to bring together tech company founders and graduates of its Accelerator programme from across the globe, to build relationships, swap stories and help solve each other’s business challenges. The event was seen as a catalyst in building a connected, alumni community. 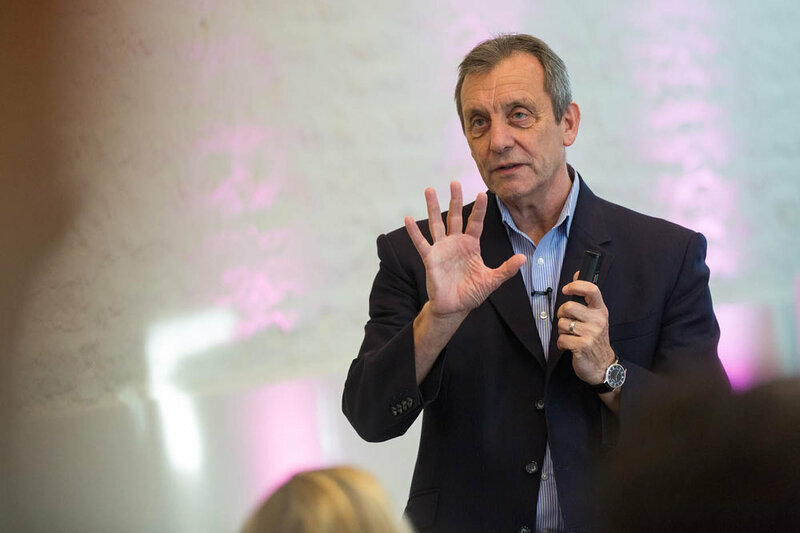 Historic Chicheley Hall was our home for 24 hours, with a packed agenda covering funding, talent and culture, negotiation and listening, as well as intimate ‘founders’ dilemma’ storytelling sessions. 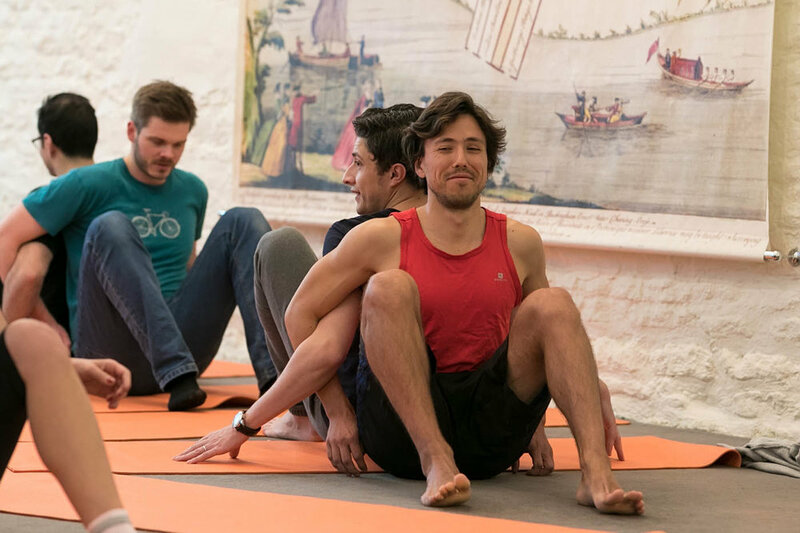 Yoga, poker and laser clay shooting also provided opportunities to relax and unwind. Achieving a net promoter score of +93; with 83% scoring the event ‘excellent’ and 17% scoring it ‘above average’. The highest our client had ever seen for an event. Working with Microsoft as true event partners. With the stakeholders based in Israel and the US, we took an active role in shaping the agenda, recruited all external speakers, found the perfect venue and added all the finishing flourishes to create the feeling of a cosy, family-style gathering. Completely re-styling Chicheley: bringing in vintage furniture and gorgeous flowers to provide an authentic country house environment. 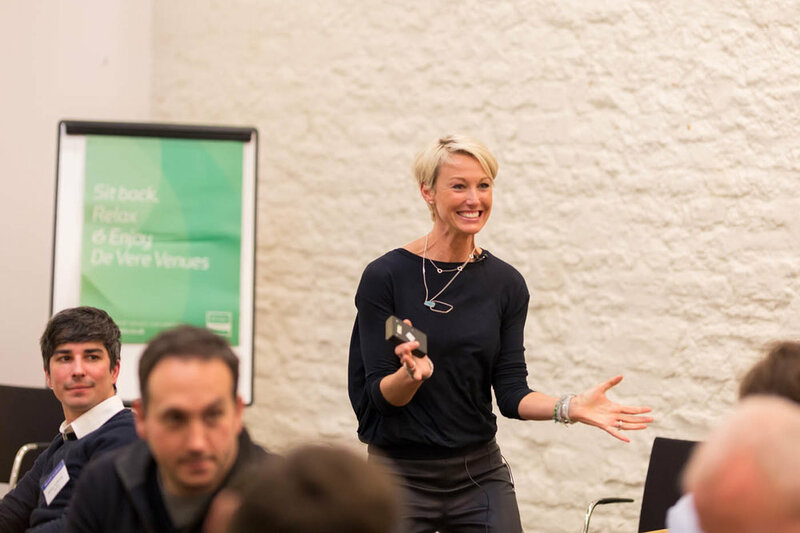 Challenging the status quo of a typical tech event, with a female-dominated speaker line-up, including Jane Reddin from Balderton and Nancy Fechnay from Flight Ventures. 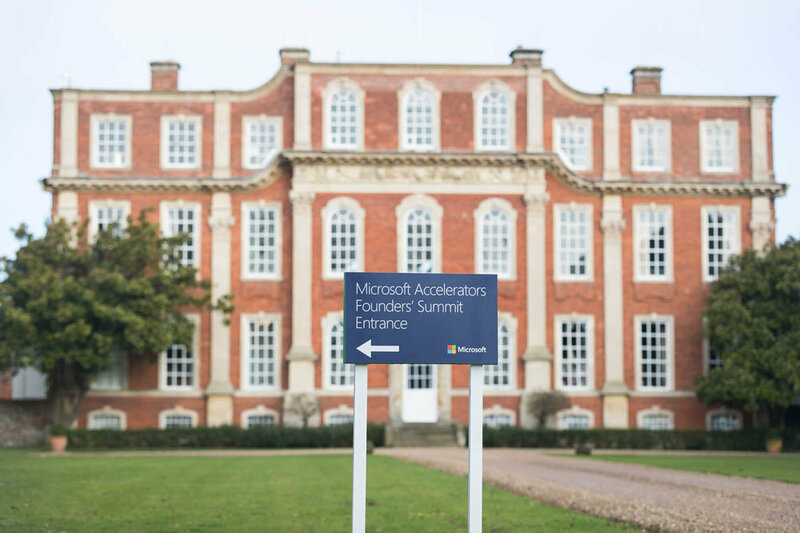 "This was our inaugural founders’ event, the first of its kind and another step in Microsoft Accelerators’ efforts to help our alumni, and connect our global alumni. It was crucial that it went well. As I am not based out of the UK, I needed someone that knew the tech ecosystem, best facilities and local vendors - Forgather came highly recommended and they did not disappoint. They were partners every step of the way, connected us to the best speakers and content and helped construct the schedule from A to Z. 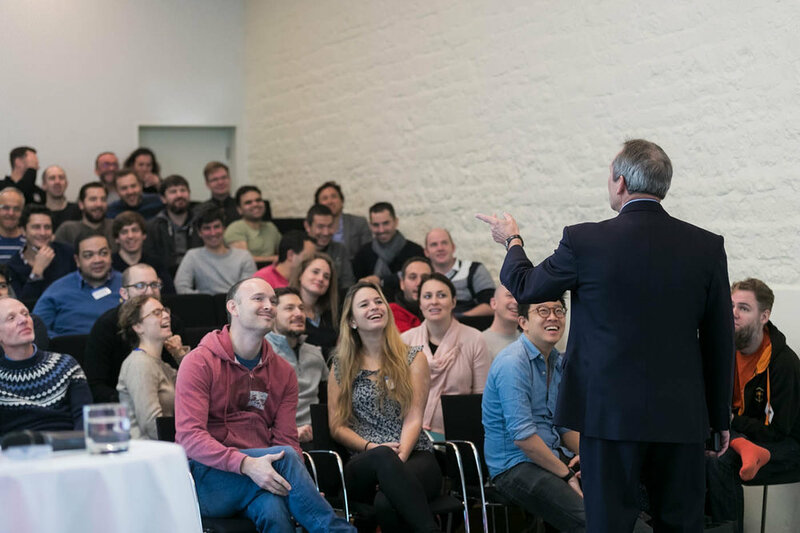 We sprinted from the idea for this event to delivery in less than two and a half months and I felt like I had great support from the Forgather team. This truly was a wonderful event, and I’m thrilled with the results. The numbers speak for themselves – a net promoter score as high as +93 is a huge achievement. I couldn’t have done it without you".